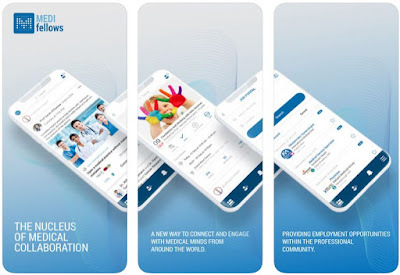 Healthcare focuses platforms and apps offer connection, crowd-sourcing, education and employment opportunities. With this type of app, the healthcare industry can connect and interact with medical minds around the world. Among tons of medical apps developed, finding this type of platform can be quite hard. Luckily for the health industry, we did our research and we discovered the right app for the healthcare industry to interact and stay connected.